This is a slightly generous rounding up. I enjoyed the writing style, but couldn’t quite get past the main character being a bit of a charmless prick or the novelty value of the photos. Had this been a stand-alone, the use of the photos could have been more coherent part of the book. 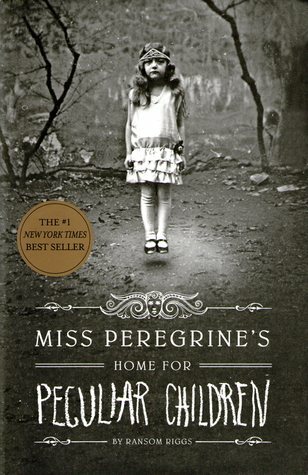 Sign into Goodreads to see if any of your friends have read Miss Peregrine’s Home for Peculiar Children.